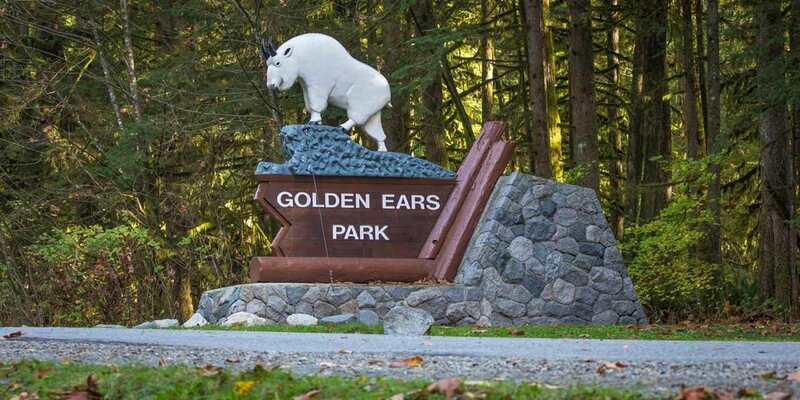 Perfect development opportunity for builders/investors! 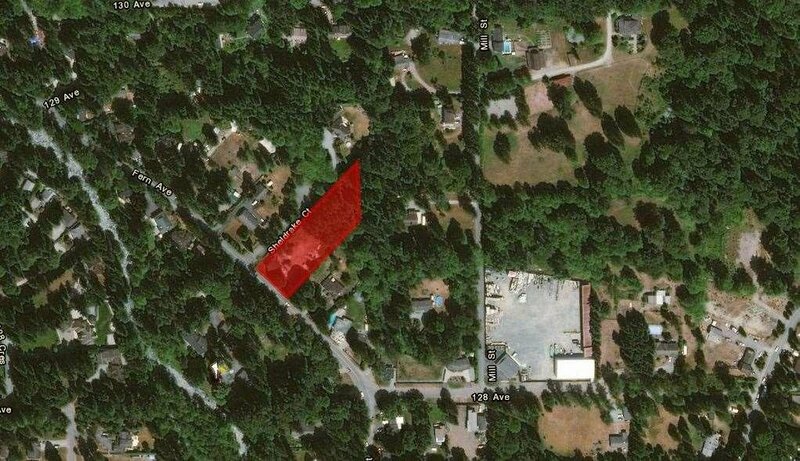 This 1.26 acre property has already had plans submitted to the city of Maple Ridge for subdivision for 4 x 6000 SQFT lots. 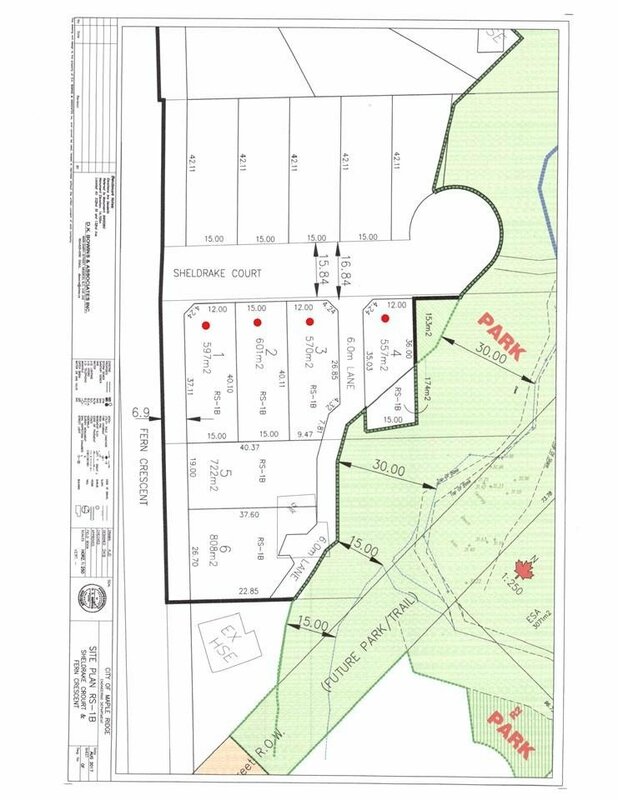 Average subdivided lots in Silver Valley are no bigger than 4000 sqft therefore there is lots of potential for a bigger house size. 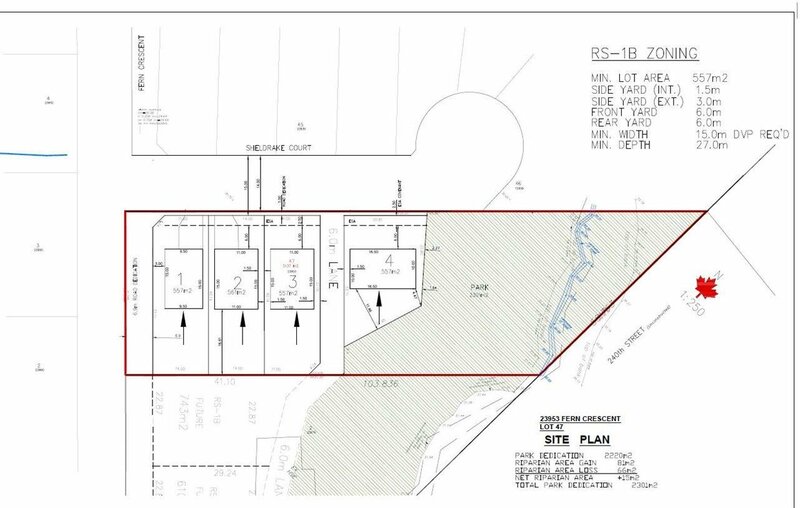 Subdivision has passed 3rd reading and has PLR approval! Call of for more details!